Belize has the best of both worlds. It is considered both a Central American and Caribbean country. If you plan to visit Belize anytime soon you will enjoy the beauty of the Caribbean sea, its nature, wildlife, culture, Mayan heritage and diversity of the Belizean people. Belize is the only English speaking country in Central America. 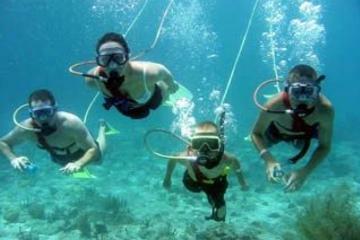 Below are some of the things you can do while you are in Belize. Think the sea looks beautiful from the beach? You should see what’s happening below. Even if you’ve never snorkeled before, the knowledgeable local guides will help you explore the kaleidoscope of colors found in hard and soft corals, sponges, and over 500 species of fish and marine life. 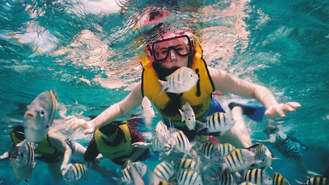 There are hundreds of snorkeling sites of varying depths along the Belize Barrier Reef. Every snorkel spot is a little different from the other and if you go back to the same spot, each time you will see something different. From schools of fish to turtles to the occasional barracuda, there’s a lot going on underwater. Check for yourself, you won’t be disappointed. 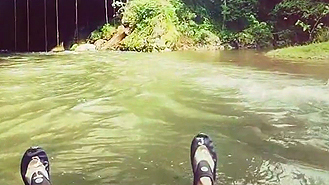 Kayaks are a great way to explore the sea and rivers of Belize. Look down on the clear waters to see the reefs, fish, rays and sea turtles. Overhead there are migratory birds and sunshine for days. By the way, pack some sunscreen. 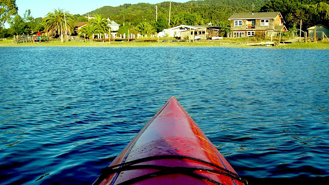 Coastal and island resorts offer kayaks for short excursions up the beach and around the islands while professional kayak outfitters offer multiday packages that operate from a single base camp, or you can do an island hopping tour. Either way, when the water calls, we have the answer. Do you like birds? 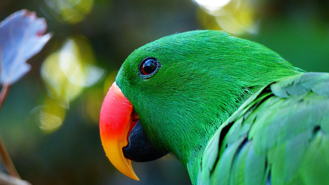 Belize is home to over 600 species of birds and offers some of the best bird-watching in the world. The national parks of Belize are great places to begin the adventure. With 66 percent of the country still forested, viewers can easily spot upwards of 50 species in a single outing. Orange- breasted falcons, keel-billed toucans, red-legged honey creepers and white hawks are just a few of the many rare birds you’ll find. With so many birds, all you have to do is look up. For a wet-and-wild trip down rivers and through the limestone caves of Belize, travelers can take advantage of the many cave- tubing adventures offered here. Caves Branch River, Barton Creek Cave and Crystal Cave all have skilled tour guides to take visitors on an adrenaline-pumping ride down the rivers of these ancient caves, some of which still hold Maya relics. The new Jungle Tumble offers travelers a thrilling ride inside a giant 11-foot-tall inflatable ball. 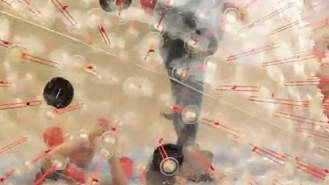 Also known as Zorbing, the Jungle Tumble was originally invented in New Zealand. This new eco-adventure activity allows guests the opportunity to tumble down custom designed tracks stretching throughout the Belizean jungle and is available just outside of Belize City. 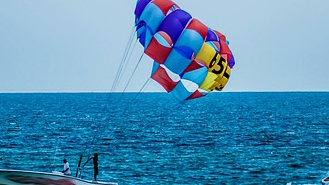 A parasailing adventure takes place a thrilling 400 feet above the boat, and offers riders spectacular views of the blue Caribbean Sea, amazing barrier reef and sandy beaches. This experience is offered on Ambergris Caye as well as Caye Caulker and the pace of the ride can change to cater to either those who long for an exciting adventure, or those looking to just enjoy a leisurely ride with picturesque scenery. Some of the most beautiful places in Belize can only be accessed on foot. Or hoof. 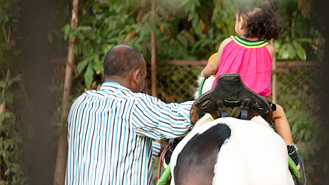 Horseback riding tours can be arranged through many resorts or tour operators. Popular tours travel through the jungles of the Cayo District, or you can see Maya sites like El Pilar, Xunantunich and Cahal Pech. Belize provides a thrilling challenge for those sailors who consider themselves experts. Hidden coral heads make navigation tricky. 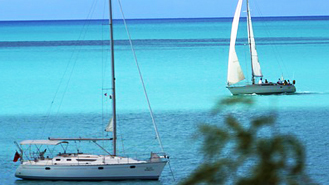 So if you’re up for it, this could be your most rewarding sailing experience ever. If not, charter a boat and let our people do the work. Take a cave trip you’re sure to never forget. 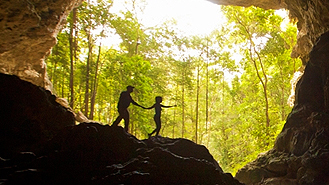 Actun Tunichil Muknal (commonly referred to as ATM) and Cahal Pech offer amazing cave rappelling tours that will send you hundreds of feet down into places like Black Hole Drop. No matter what type of fisherman you fancy yourself, Belize can provide. 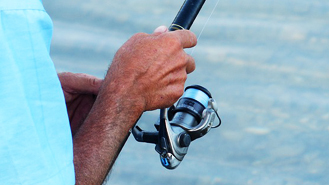 From spin to fly to trolling, the abundance of game fish guarantees excellent sport fishing all year round. And since many rivers empty into the Caribbean Sea, you’re practically guaranteed a daily catch. Not to mention the fact that local guides have no problem sharing their own “secret” spots with guests. Explore Turneffe Atoll, which provides you with some of the most desired areas in the world for fly fishing. Bonefish, permit and tarpon are everywhere here. In fact, Belize is one of few places where you can fish a Grand Slam— bonefish, permit and tarpon all in the same day. How many times do you get to win a Grand Slam on a vacation? 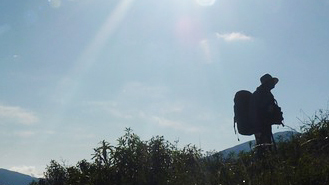 Hiking Belize national parks is a great way to see many kinds of birdlife, plants and animals. As intimidating as some of the trails may look on a map, don’t worry. Most are designed in loops so you easily return to your starting point. Some trails are self-guided, some require the expertise of a licensed tour guide who can point out birds, wildlife and local plants. 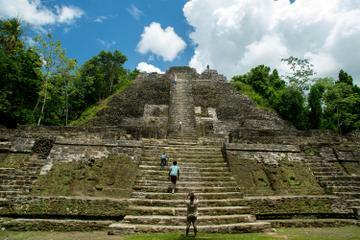 Whatever level of hiker you consider yourself, Belize have the trail to match what you’re looking for. Take a day tour or spend several days camping - either one provides you with the chance to encounter exotic tropical plants and birds, or to see wildlife, including howler monkeys, crocodiles, or the tracks of the elusive jaguar and tapir (just hope they’re only the tracks).